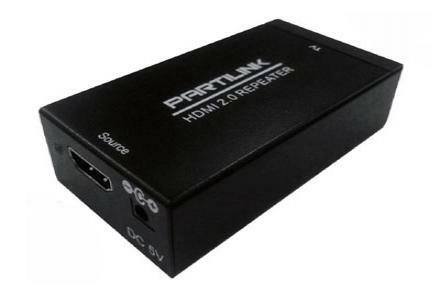 HR-11 is a HDMI 2.0 repeater (Booster) which extends HDMI 2.0 signal of any HDMI 1.4 or 2.0 compliant cable by regenerating the HDMI signal up to 20M before it outputs to the HDMI monitor or projector and it cleans out the digital noise in your picture. 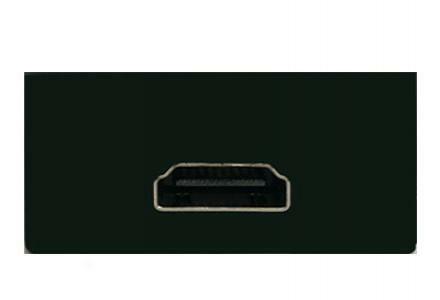 Up to 10 units can be cascaded for longer extension. 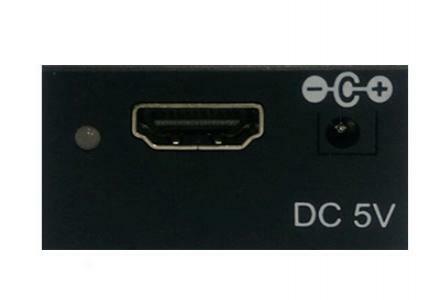 Just connect the repeater with the computer HDMI graphic port via a HDMI male to male cable to input HDMI signal and connect with the HDMI display or projector via a HDMI male to male cable to output HDMI signal. 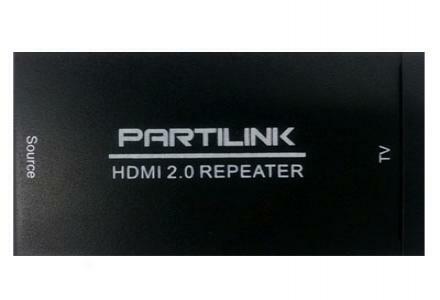 The repeater is to place near the display or projector to remove any noise which is generated with a long HDMI cable.